What To Watch Tonight? 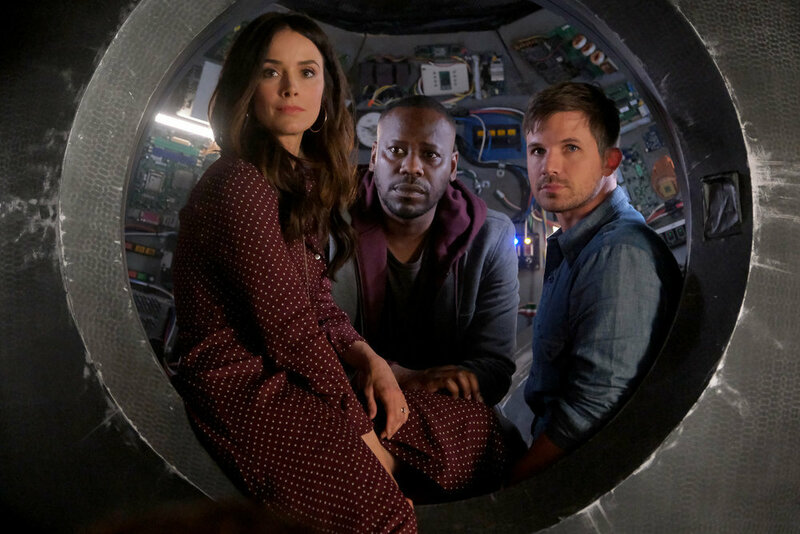 The two hour Timeless (series?) finale airs tonight. There is nothing else on tonight worth watching so fire it up on all of your televisions (we need the ratings tonight). And then, at 10pm, replay the movie on all of your TVs. It’s amazing and you won’t want to miss it!